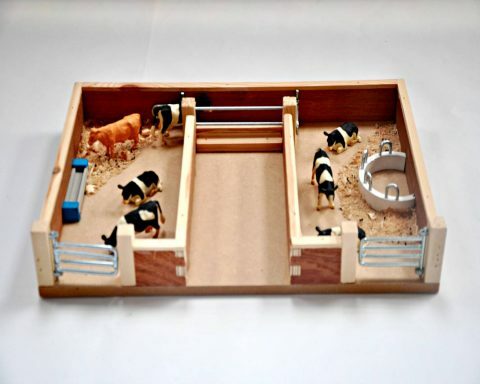 Millwood Crafts-Cattle pen & Handling Facilities. 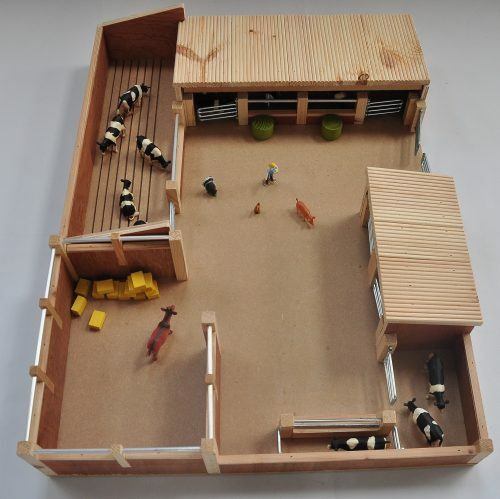 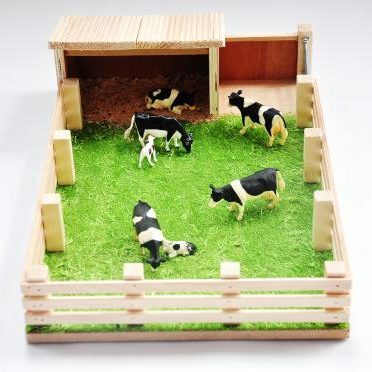 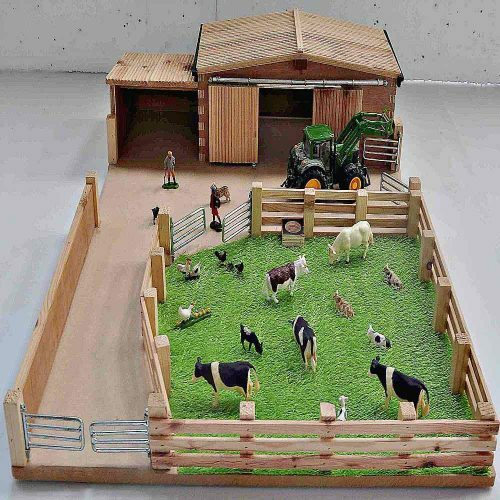 The Millwood Crafts Wooden Farm Set – Cattle pen & Handling Facilities is a wooden farm playset that is handcrafted and manufactured in Ireland. 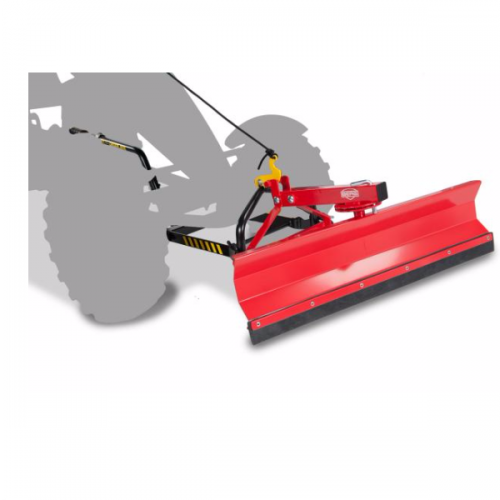 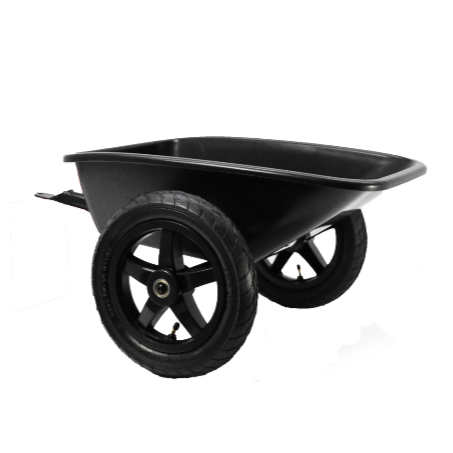 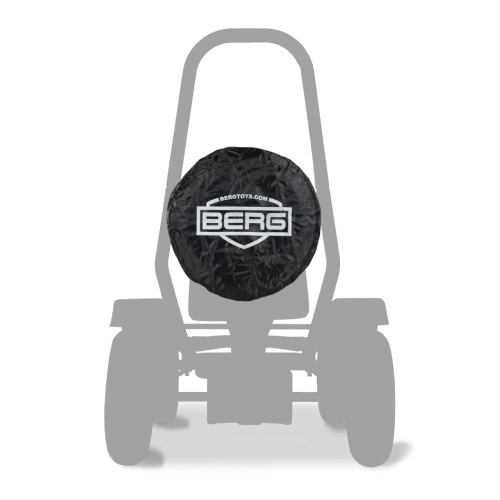 Product includes:-4 gates, crush, 1/2 ring feeder, meal trough. 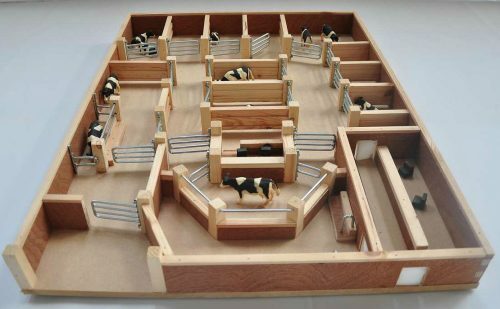 Millwood Crafts-Cattle pen & Handling Facilities. 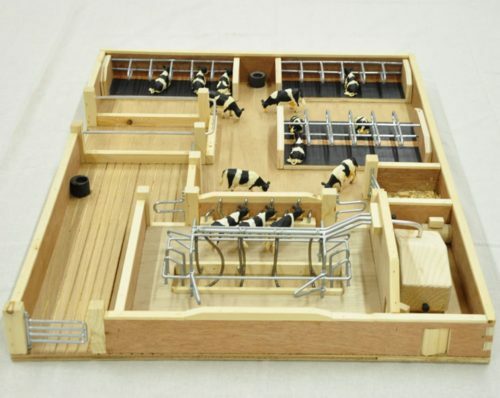 Millwood Crafts Wooden Farm Set – Cattle pen & Handling Facilities.